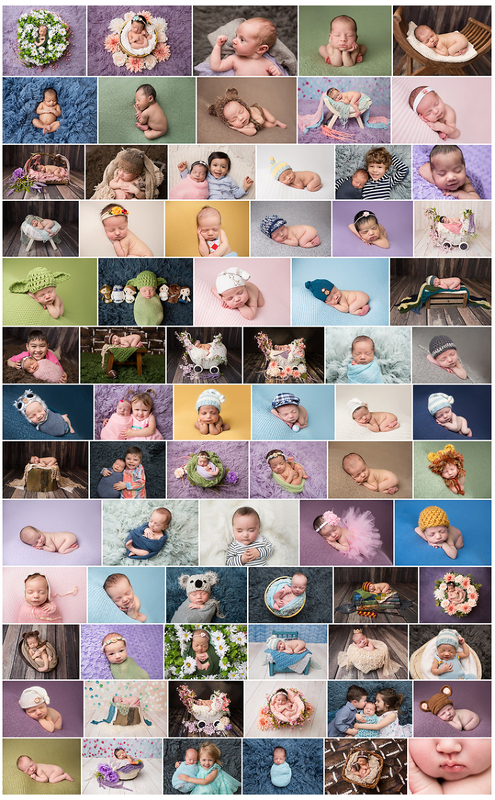 I finally got around to putting together my annual collage of my favorite pictures of newborn babies I had the privilege to photograph in 2016. I know that a lot goes into consideration when parents choose me as their newborn photographer. As my business has grown over the years, and as I have grown as a photographer over the years, I have come to learn and realize that one of their most important considerations is trust. Yes, trust. New mommies and daddies trust me not just to photograph their tiny newborn, but, more importantly – they trust me with their baby for the 2-3 hours that I get to be his or her photographer. Trust. I am the one they get to trust with their newborn. I get to hold, swaddle, snuggle, soothe, settle, clean up, feed, burp, and, ultimately, pose for pictures. So, from the bottom of my heart, I want to say a huge THANK YOU to all my newborn clients. Thank you for trusting me to care for your baby while he or she is in my hands for the newborn session. Please know that your baby’s safety and comfort are always my top priority (way above pictures and poses). If you like my newborn photography work and if you are expecting in 2017 (I am now booking into August of 2017!) please email me at chasingmoments@gmail.com or call me (202) 251-6368 to schedule your newborn session.